Famous muslims celebrities in US – Islam is one of religion in the world. It come from Saudi Arabia and growing around the world, including US. There are several muslim celebrities, whether singers/musician, rapper, actor/actress, athletes, model and TV personality. The muslim community in US is growing fast. Among them, there are several famous muslim celebrities from US or other country. Some of these celebrities were raised in Muslim households, while others converted later in life (known as muallaf). The most famous muslim celebrities probably are Janet Jackson (singer), Muhammad Ali (boxer), Mahershala Ali (actor), Zayn Malik (singer), Ice Cube (rapper) and Bella Hadid (model). In the past years, many people questioned about celebrities’ religion status. Is DJ Khaled muslim? Is Shaquille O’Neal convert to Islam? Is Gigi Hadid Islam or not? Are there muslim actor in Hollywood? Below, we will provide list of celebrities you never know were muslim, including muslim actors/actress, muslim rappers/singers, muslim athletes and other muslim artists. 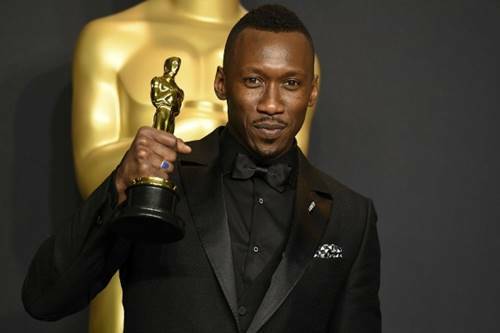 The first muslim actors to win an acting Oscar award. His notable movies are Moolight, Hidden Figures, The Curious Case of Benjamin Button and The Hunger Games: Mockingjay – Part 2. Three-time Golden Globe winner. You may remember him from classic movies such as Lawrence of Arabia (1962) and Doctor Zhivago (1965). Also known by his stage name, Riz MC. His notable movies are Nightcrawler, Jason Bourne and Venom. He also a rapper and members of Swet Shop Boys. An Indian actor who break through to Hollywood industry. Known for his role in Slumdog Millionaire, The Life of Pi and Jurassic World. A Pakistani-American actor who appears in American television and films. If you paying attention, he also appear in Iron Man and Star Trek. She has brief relationship with Tom Cruise. Former Church of Scientology follower which later convert as a non-practising muslim. Burstyn was raised Catholic, but now affiliates herself with all religious faiths, especially with Sufism, a mystical form of Islam. The second most popular Jackson family after the King of Pop. 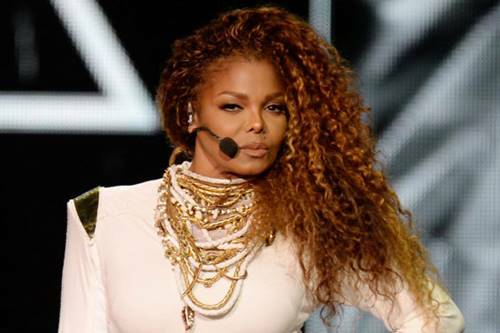 Janet Jackson is one of the greatest female singers of all time. Fun fact : his real name is Aliaune Damala Badara Akon Thiam. Cat Stevens convert to Islam in 1977 and adopted the name Yusuf Islam. Jermaine Jackson was member of The Jackson 5. He was the second lead vocalist of the group, after his famous-brother Michael Jackson. An ex-member of One Direction, Zayn split from the group and pursue solo career. Easily one of the most famous muslim celebrities in modern era. An Indian composer and singer-songwriter, winning Academy Awards, Grammy Awards, BAFTA Awards and Golden Globe. Anggun C. Sasmi is an Indonesian and French-naturalised singer-songwriter. She is the Asian artist with the highest album sales outside Asia. 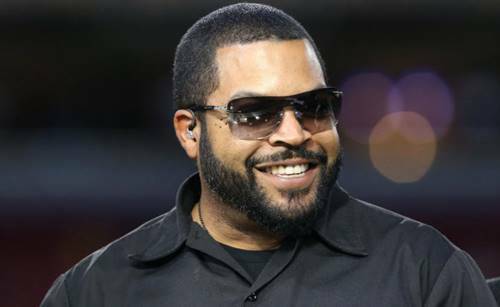 One of the best rapper of all time and member of legendary hip hop group, N.W.A. He also known as actor, often starring in comedy movie. Famous rapper and DJ, known for his work such as I’m the One, Wild Thoughts, For Free, We Takin’ Over and I Got the Keys. A famous rapper and has received 11 Grammy Awards nominations. His real name is Dennis Coles. Ghostface Killah known as member of Wu-Tang Clan, hip hop group who gain massive popularity in 90s. He is a muallaf (people who convert to Islam). His birth name is Wasalu Muhammad Jaco. One of the most influential rapper who once part of hip hop duo Eric B & Rakim. One of the most famous American muslim. Often regarded as one of the best hip hop artist of all time. 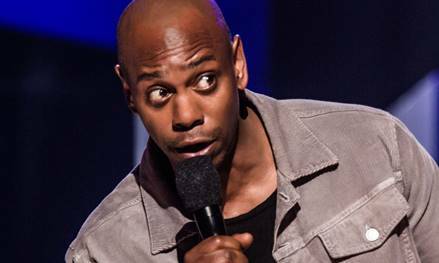 One of most popular stand-up comedian in US. He converted to Islam in 1998. He is a comedian, who appearing multiple times in movies and TV series. An Egyptian-born American actor and comedian who appeared in multiple TV shows. An Indian-American comedian, currently he is a senior correspondent on The Daily Show. His comedy topics including satire, political, culture, Middle East adn Islamophobia. Probably the greatest athletes of all time. Need no introduction. 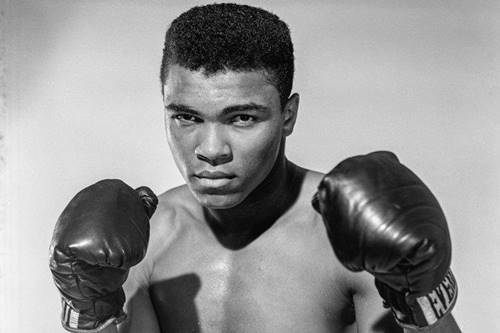 A professional boxer, reigned as undisputed world heavyweight champion and holds the record as the youngest boxer to win a heavyweight title at 20 years, 4 months and 22 days old. He played for Milwaukee Bucks (1969-1975) and Los Angeles Lakers (1975-1989). Considered as one of the best muslim players in NBA. Another best muslim basketball players in NBA. Hakeem Olajuwon played for Houston Rockets (1984-2001) and Toronto Raptors (2001-2002). She is Gigi Hadid’s sister. Bella said she is proud to be muslim. While her sister, Gigi Hadid never admitted is she muslim or not. Iman is a Somali-American fashion model and entreprenuer. She is the widow of popular English singer, David Bowie. He is known as Dr. Oz and his role as talk show host of the same name. He has Turkey descendant. A human right activist and one of the greatest and most influential African Americans in history. He was assassinated in 1965. She is known as human right activist especially for education of woman and children. Malala was survive after shot by a Taliban gunman. Following her recovery, she become a prominent activist and even receive Nobel Prize. Those are list of famous American muslims in entertainment industry. Did we miss someone? Let me know if you know other muslim celebrities that we missed in the comment below.